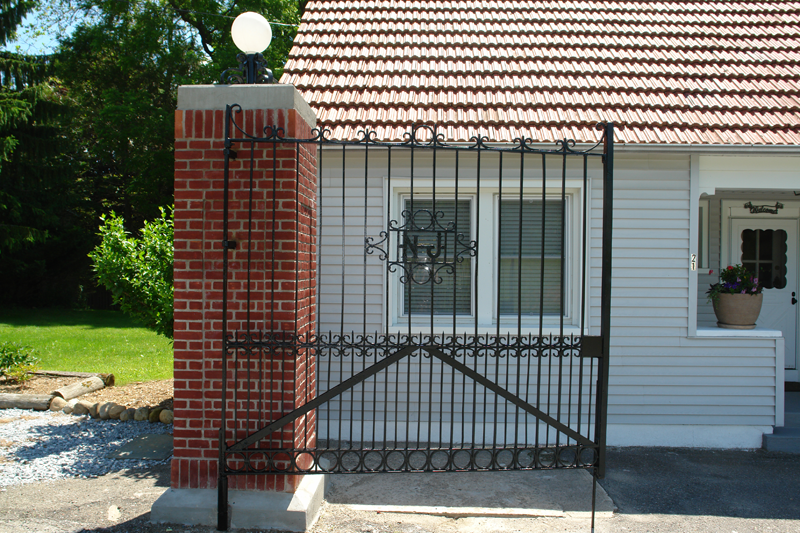 This fish hatchery gate was built in the 1920’s circa. 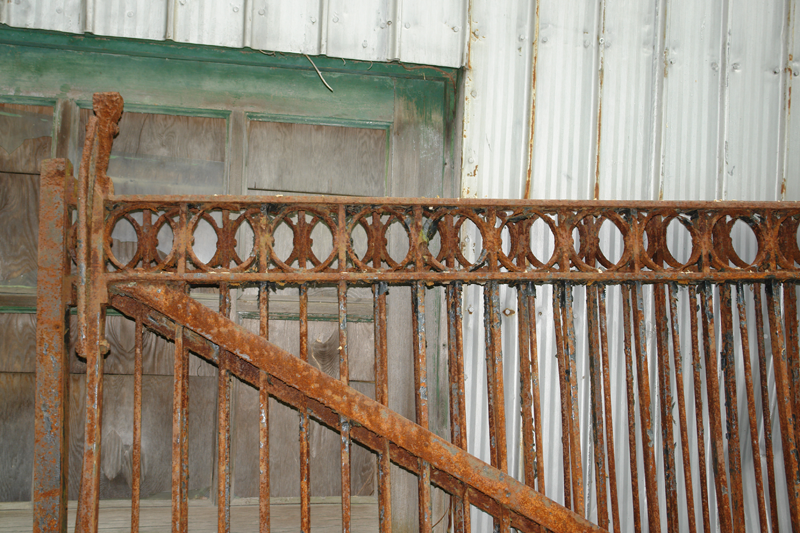 Complete with rivets, screws, bolts, and old fashioned hinges, these gates needed TLC. 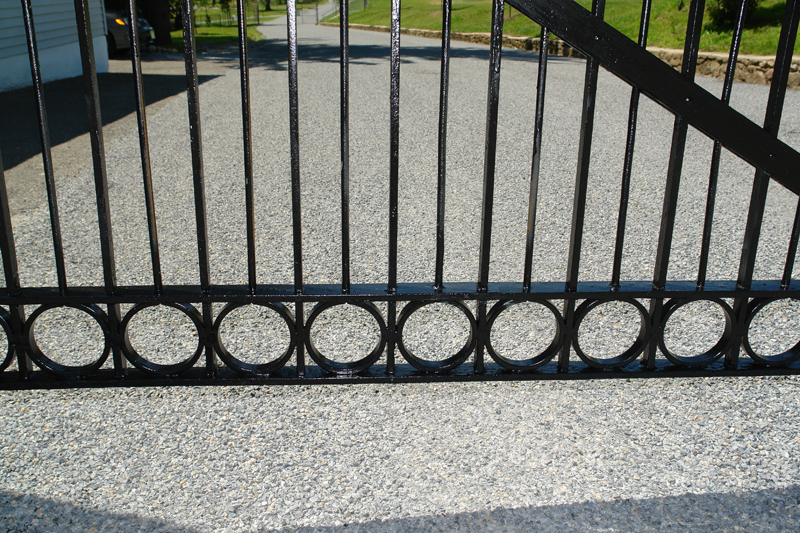 The Project consisted for the two main estate gates, 2 pedestrian gates and 2 lanterns. 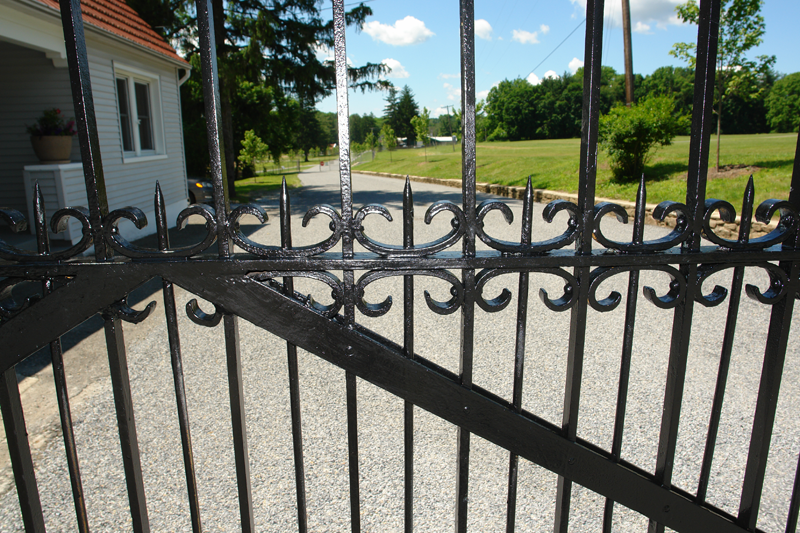 The gates were badly damaged from being hit on multiple occasions. 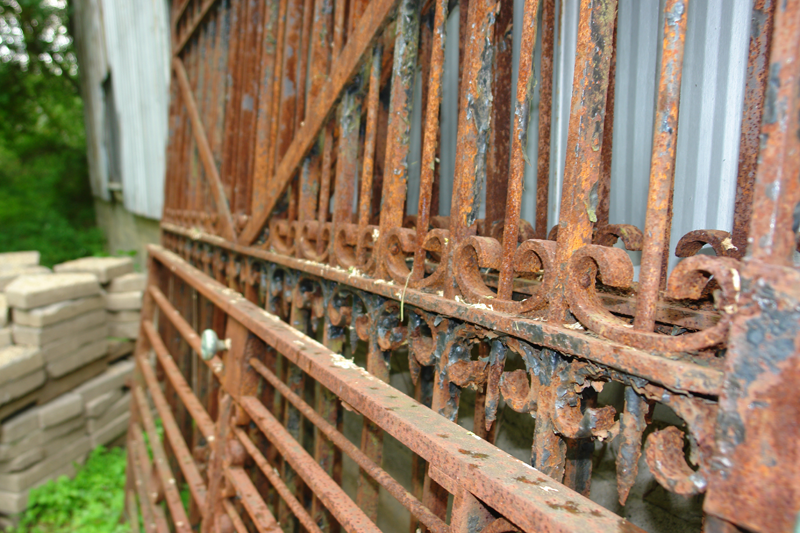 The gates were removed from service in the early 1980’s. 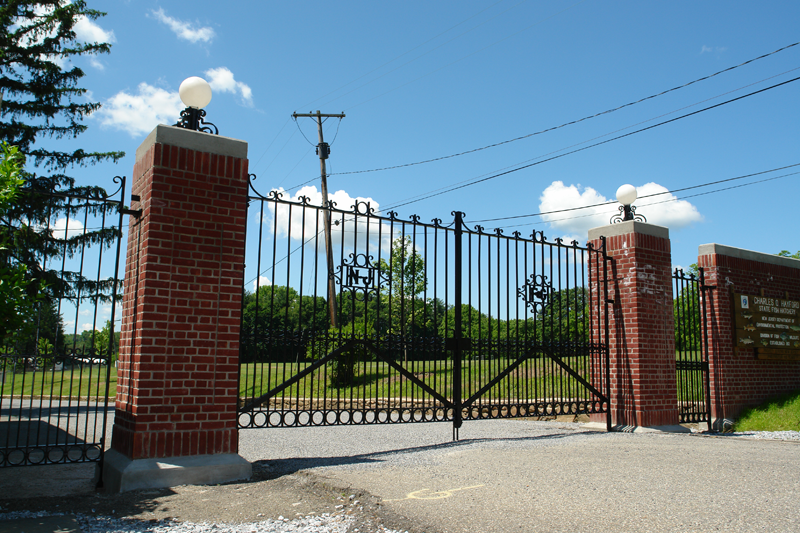 The Gates were restored in early 2012 and were reinstalled for the hatchery’s 100 year centennial celebration.